The annual Italian Festival in McAlester has been one of the finest annual events in Oklahoma since its inception. 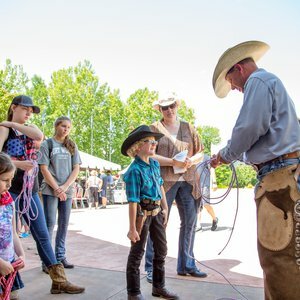 Held on Friday and Saturday, the festival draws thousands of visitors to the Southeast Expo Center for this two-day event. Join the many thousands of festival-goers who enjoy delicious Italian food, live entertainment for all ages and shopping among the hundreds of vendors, craft show booths and fine art booths. The first Italian Festival in McAlester was held in 1971. 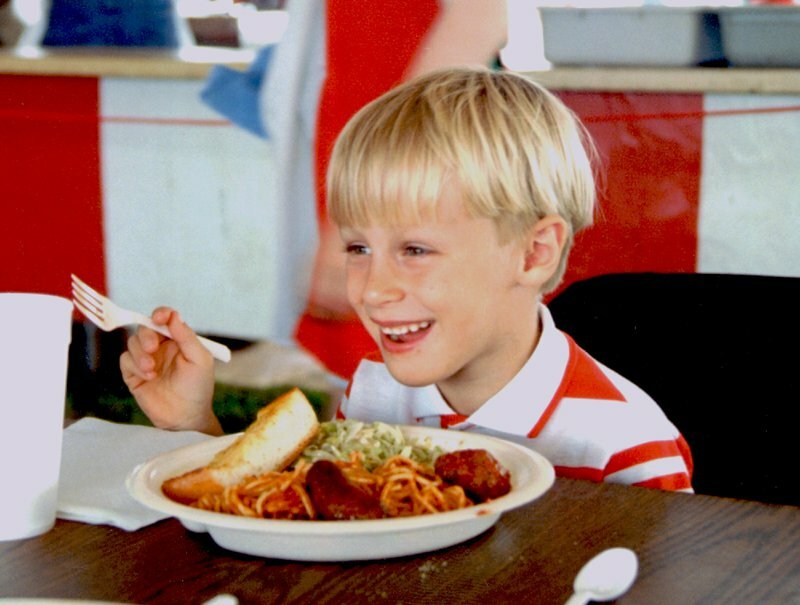 The brainchild of Krebs restaurant owner Bill Prichard, owner of the "world famous" Pete's Place, the Italian Festival was created to honor the Italian heritage in this area of Oklahoma. 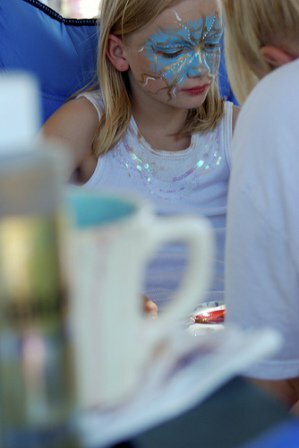 During the first four years, the festival was held around Columbus Day in McAlester's Chadick Park. Food was prepared in the homes of the area residents and brought to the site for the one-day festival. In 1975, the festival became a two-day affair on Labor Day Weekend, and in 1977, it moved closer to Memorial Day. 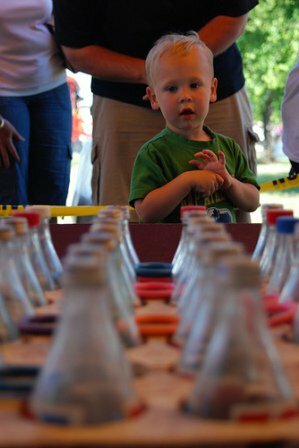 The festival has grown into one of the largest festivals in the state and features one of the largest arts and crafts shows in Oklahoma, as well as delicious and freshly-prepared Italian food. The festival grounds include a giant expo center building and several smaller buildings. The buildings are used primarily for arts and crafts exhibitors, as well as other festival activities. 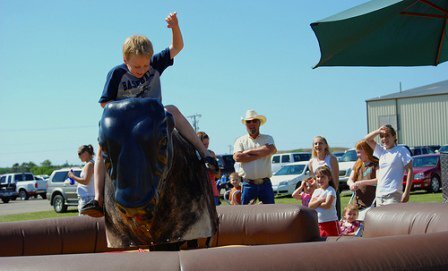 McAlester's Italian Festival also features a wide array of activities designed exclusively for children including pony rides, Italian games, an obstacle course and plenty of summertime amusements. 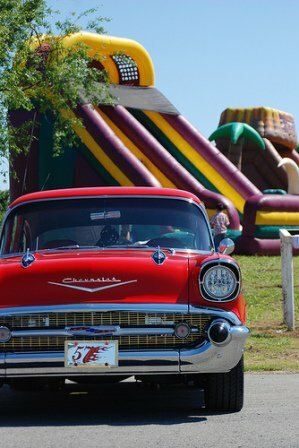 Stick around for the carnival, midway games and rides, as well as live music and karaoke. 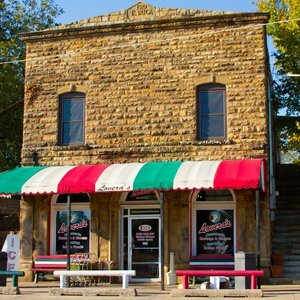 Whether looking to win the festival's famous spaghetti eating contest, or just searching for a pleasant way to spend a late-springtime day, McAlester's Italian Festival will keep you entertained and well-fed. Located one mile east of Indian Nation Turnpike and three miles west of McAlester on Hwy 270.